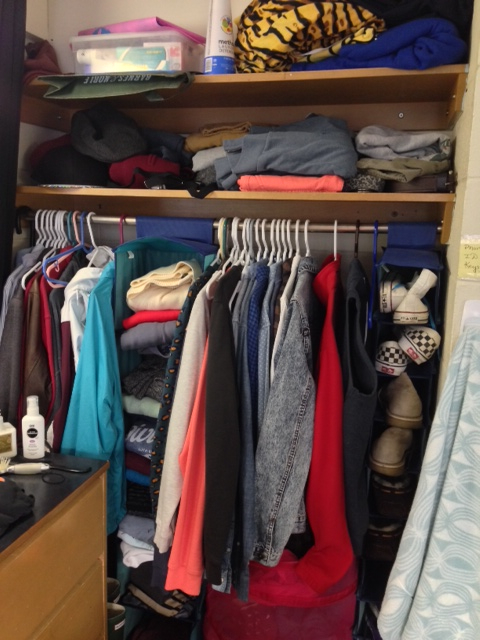 I have a lot of clothes, probably a lot more than I need and definitely more than my meager money supply can manage. I think I’ve been spending so much and buying so many clothes over the past few months (cue rolling eyes from my parents), because I need to catch up. I went to private school for most of my life where, horrendously, we had to wear uniforms. every. day. Clearly, it’s not hard to find the root of the problem. I was depraved of that joy and, like Augustus Gloop in “Willy Wonka & Chocolate Factory”, as soon as I could I went hog-wild. Any spare cash went straight into the registers at stores, from H&M to Urban Outfitters, ASOS to J.Crew. 1. Men’s clothes are crazy expensive. 2. Men’s clothes are the middle children of the fashion world. 3. J.Crew won’t accept tears and a firstborn child as payment for a cardigan. So that’s where we are. I’d like to share the knowledge I’ve gleaned from my shopping experience and share them with you. That’s right, you! But first, you should probably know a little about me. Fashion Style: Grandpa Chic with a hint of Modest Hipster. Most embarrassing fashion purchase: a horrendously bad, itchy orange sweater (Seriously, it has no redeeming qualities). I am an excellent sales shopper and recently became addicted to online shopping, as well as becoming addicted to falling in love with the models who wear the clothes in the pictures. It’s a big issue, you guys. My newest goals are to find more cute, short-sleeve button-downs, which (spoiler alert), I look really great in (and don’t I always look great? ), some skinny chinos because sometimes jeans just don’t make the cut and even more crew-neck sweatshirts because I will never have enough crew-neck sweatshirts. Never. The thing about fashion is that you’re never “done”. There’s always going to be a new season, a new shirt you want to buy and a new style to adapt to. That’s good because as long as our styles change and evolve, it means that we’re changing and evolving as people. I know that I won’t stop changing and evolving until I topple off the top floor of a futuristic Urban Outfitters in the frenzy of a sale. They’ll say it was an accident, but really I was pushed so that someone else could get that denim shirt. So let’s grow and evolve together, into more fashionable, more savvy and more shrewd shopping individuals! Let’s be Padawans to the fashion Jedi. Seriously.